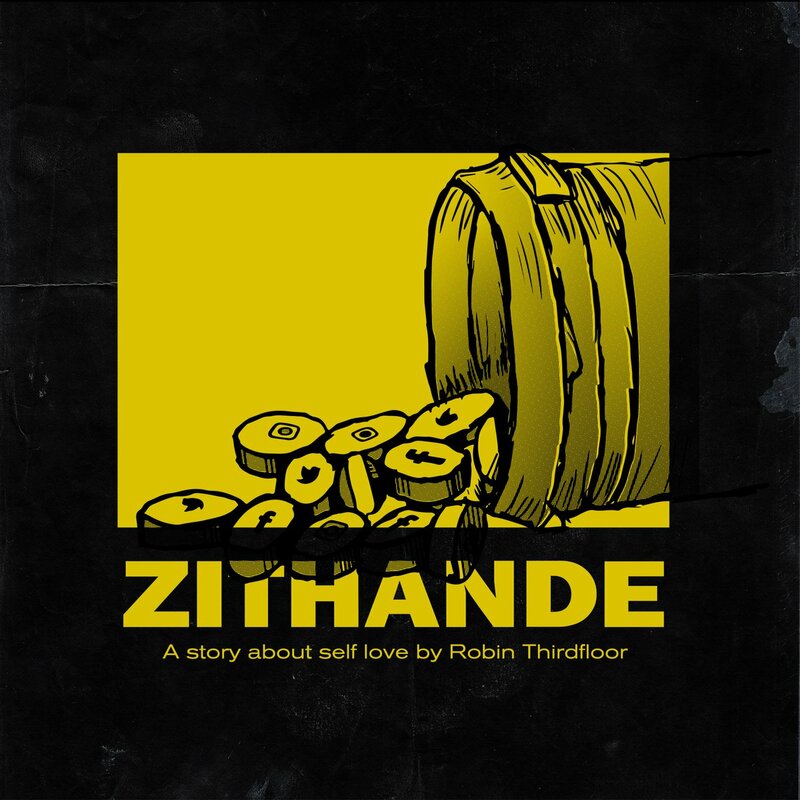 Robin Thirdfloor recently dropped off his new ZITHANDE mixtape last week Friday as promised. The whole mixtape carries 12 tracks in total and features the likes of Smash Afrika, Mac 11, Rhea Blek, Camal, Jabulani Cindi and Seazy XXL. From track one the whole mixtape’s sonic aesthetic pierces through and transports you into a psychedelic space filled vernacular mid tempo vibes. Robin Thirdfloor has always been a special talent that radiates authenticity with each release. Now this entire project continues to push forward his artistry that makes use of minimalism to attract listeners to his lyrical plays.